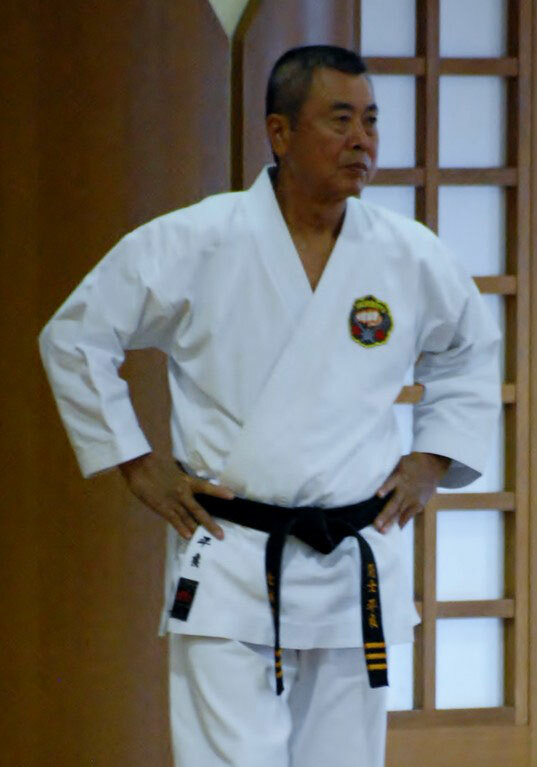 Nach dem Tod von Nagamine Takayoshi Soke wurde bei der Zusammenkunft der Führung der World Matsubayahsi Ryu Karate Do Association (WMKA) entschieden, von der bisherigen Führung des Matsubayashi Ryu durch einen Soke sich zu lösen und statt dessen eine präsidentiale Führungsstruktur zu implementieren. I am sure all members are healthy and pursuing karate practice in your own countries. We all remember as if it was just yesterday that the 2nd Soke Takayoshi Nagamone’s Unbelievable Passing Away on April 25,2012. He was about to leave for Norway and Germany on May 7th, Canada and USA in July and Ireland in August. Soke Nagamine enthusiastically talked and was actively working for World Karate-do Seminar in Okinawa starting from November 3, 2013. 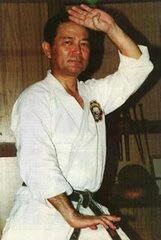 We are still shocked and hardly believe of Soke’s sudden passing away. Conference on June 9,2012. The new executive Members such as President ,Vice president ,Chairman of board…etc. will be listed on this letter. 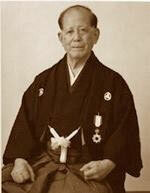 I think it is our obligation to 1st Soke Shoshin Nagamine and 2nd Soke Takayoshi Nagamine to Discipline 18 Kata and 7 Yakusoku Kumite Correctly together with Spiritual Essence of Matsubayashi-ryu Karate-do and pass down to younger generation. Under the present difficult situation, I ask you all World Matsubayashi-ryu Karate-do members to stand up together and cooperate to overcome many problems ahead and proceed to bright future of WMKA and EMKA.